Astab Pte Ltd, the company behind Astab Online Accounting is established as an one stop corporate services provider, providing Singapore company registration, corporate secretarial, accounting, taxation, advisory and book-keeping services. We are staffed by a team of passionate professionals equipped with corporate secretarial, accounting, taxation and legal knowledge and experience. Following the call of the Singapore government, we hope to provide efficiency services using the technology and well trained staff. Understanding that statutory compliance requirements by authorities can be an issue in the competitive Singapore business environment, we believe in providing the right service at the right price to our clients. You can visit our corporate website for Singapore Company Registration, Company Secretary and other Business Services. Astab is a certified Xero Accounting Partner in Singapore. Our staff are expert in Xero and is able to provide Xero set up, training, support and conversion. As a leading accounting service provider, we are committed to provide accurate, timely and cost efficient accounting services using Xero for our clients. 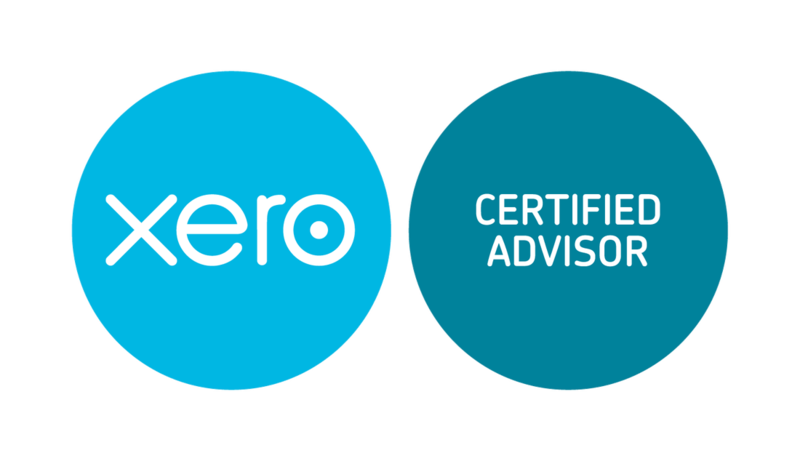 Being a partner, our staff are certified yearly to ensure we are up to date with the newest development in Xero so as to provide the best Online Accounting experience for our clients using Xero. We aim to help entrepreneurs and businesses to simplify their accounting needs so as to achieve a more efficient operation benefiting their profitability and growth. We believe in providing value for all our clients, reducing the amount of work required by the usage of advance accounting software. Xero is an online accounting system designed specifically for small business by Xero Limited. The company was started in 2006, listed on the NZ Stock Exchange (NZX) in June, 2007 and listed on the Australian Securities Exchange (ASX) in November 2012 and has a market capitalisation in excess of $1.5 billion.